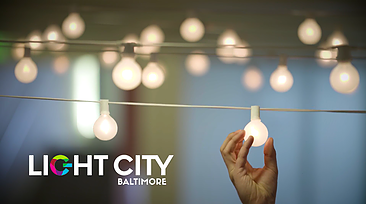 It’s time for year two of Light City. 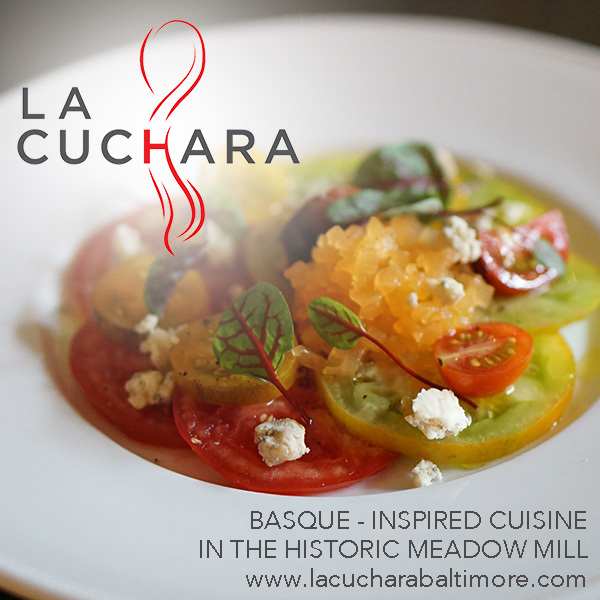 And for me, the focus will not only be the amazing light installations around the city, but also, food. I mean, food is kind of always my focus. In the first year, this festival definitely felt like a success. Everyone was talking about it. It was massive and beautiful and exciting, such a boost of positivity for the city. In addition to the harbor, neighborhoods (since we are, in fact, a city of neighborhoods) around the city had their own little Light City villages and installations. Everyone’s Facebook and Instagram feeds were stacked with photos. I went the first night and despite the fact that is was incredibly windy and cold, the crowds were mind blowing. My friends and I started in Harbor East and walked over to the World Trader Center – and, it still makes me smile to remember walking across the Pier 5 bridge. Once we got to the heart of the harbor, I was kind of done. I’m a wimp. I’m not built for crowds, which is sometimes not easy in my line of work. I can definitely deal with them…I just don’t always enjoy being in them. (That said, I will never, ever skip Light City – it’s that good!) So, my friends kept moving, I was off, heading for Pratt Street to meet up with my Uber after popping into Shake Shack, which was the busiest I have ever seen it! All week long during Light City last year, I saw tons of Instagram photos of the lights and performers, but not a whole lot about food and drinks. So, this year, I contacted a friend involved with the planning and asked if I might be able to help spread the word about the food options for 2017. 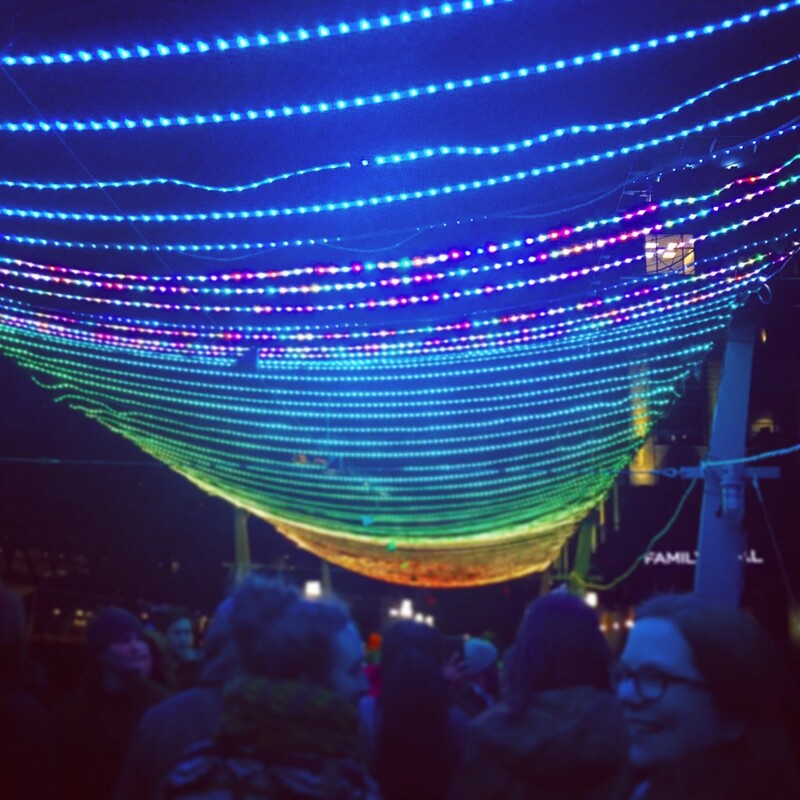 The Light City folks were great and we decided to collab on this blog post. 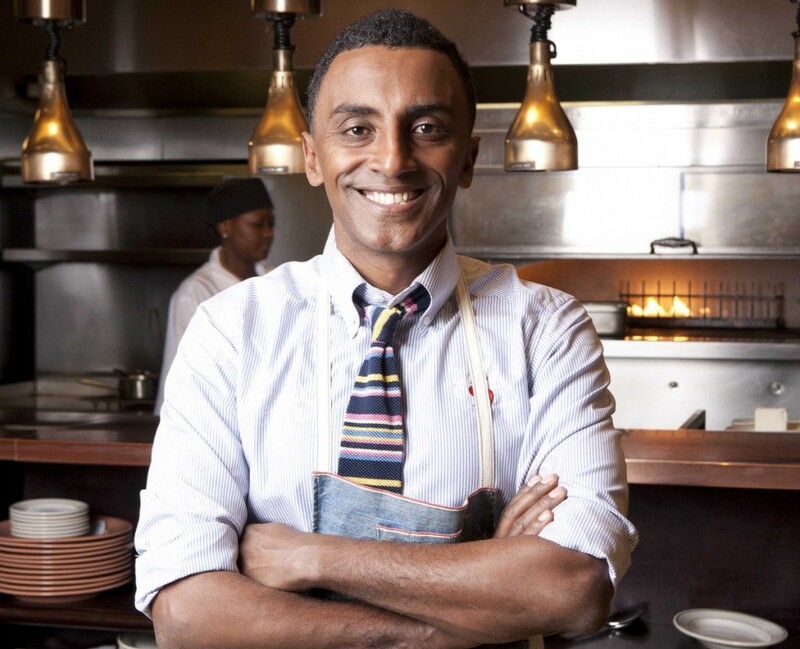 Among the nationally acclaimed chefs participating in FoodLab at Light City are Chef Jeff Henderson of the Food Network, Chef Marcus Samuelsson, owner of 11 restaurants including Red Rooster in NYC and Baltimore’s own James Beard award winner, Chef Spike Gjerde. 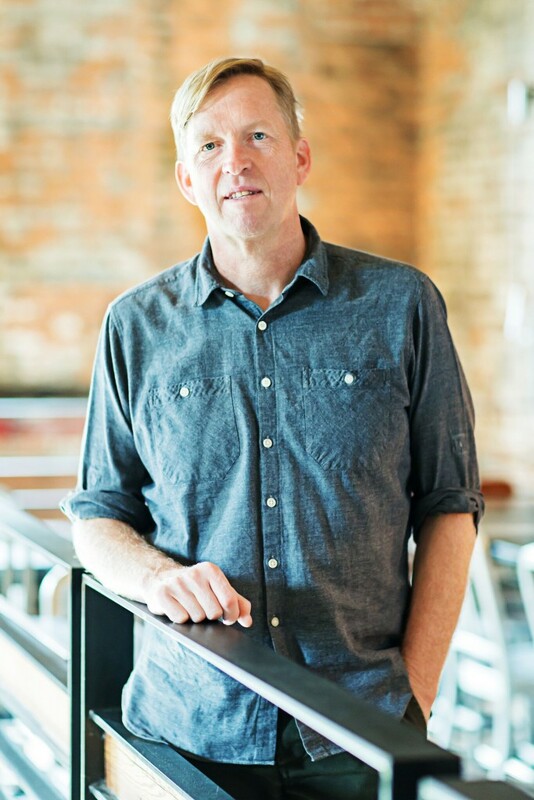 Chef Hendersen is the Creator of the Food Network’s “The Chef Jeff Project” and host of “Flip My Food,” and will deliver an opening keynote on the power of culinary training for citizens transitioning into the workforce. 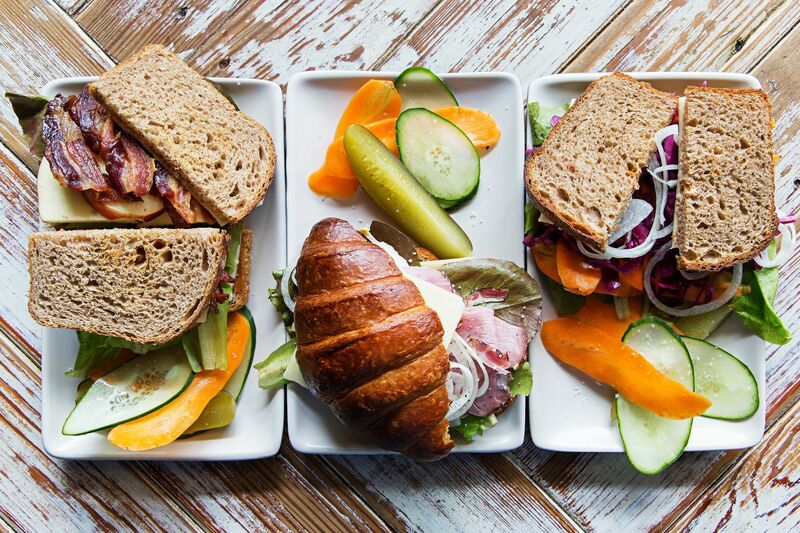 Chef Gjerde will provide a wholesome, local, sustainable lunch to the audience for $3.19 per person, the same as it costs to produce the average school cafeteria lunch. Using the lunch as a starting point, Gjerde will investigate the cost of the food Baltimoreans eat, from school lunchroom to steakhouse. 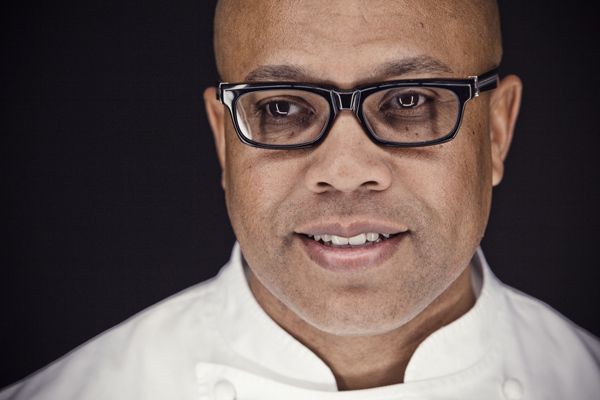 Chef Samuelsson, known for his appearances on Bravo’s Top Chef Masters, his award-winning restaurants and books like Yes, Chef and The New American Table, will give the closing keynote. 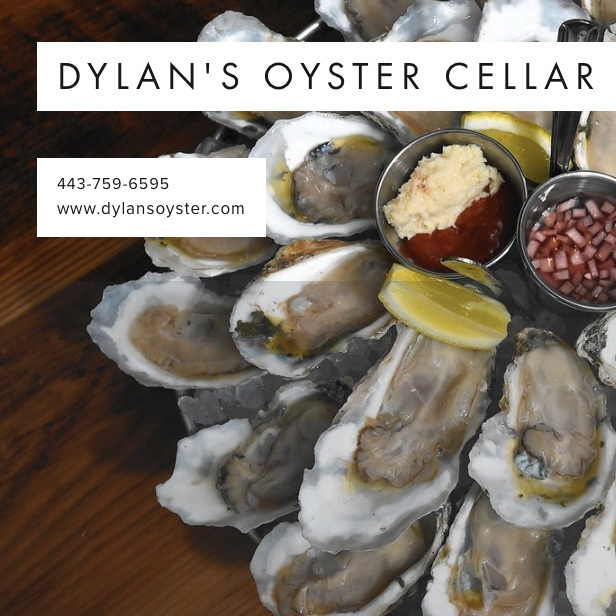 He will also do a cooking demonstration of smoked gravlax with deviled eggs and pickled mustard and fried chicken with collards – with samples for the audience. 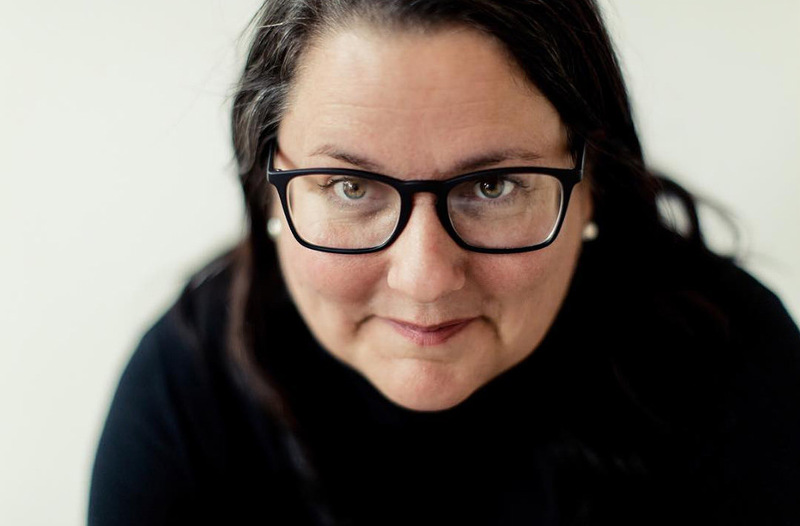 Other session highlights include “The Human Centered Food Business: the Intersection of Food & Community” moderated by Dooby’s owner Phil Han; “Food Fairness in Urban America: Building Intentional Equality in our Food System” featuring FoodTank founder Danielle Nierenberg and many more. For full list and schedule: FoodLabs@Light City. 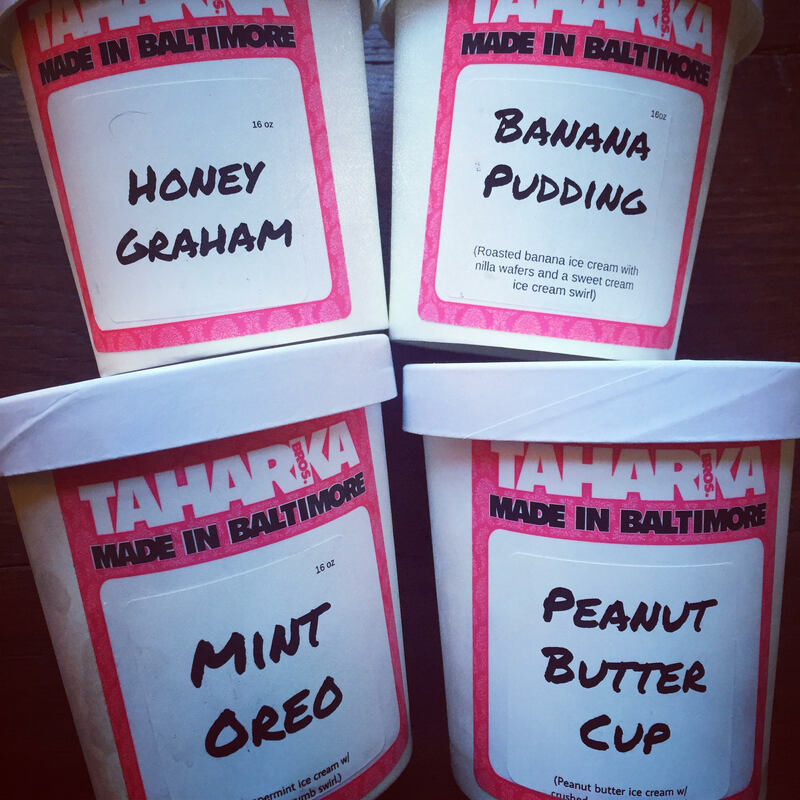 In addition to the interactive sessions, audience members will enjoy ice cream samplings from Taharka Bros. and a #MadeinBaltimore Food Innovators Happy Hour with Cureate, featuring 20-25 local food and beverage vendors that will showcase various food and drink samples for the audience. 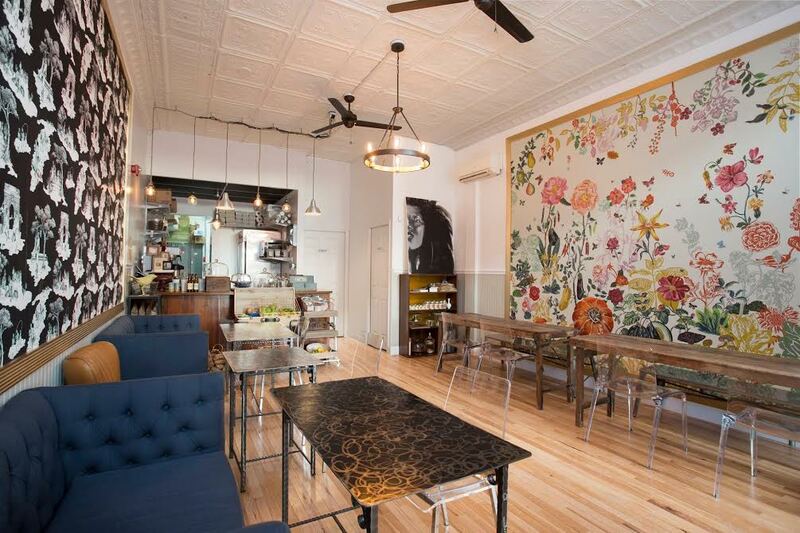 I chatted with Aisha Pew of Dovecote Cafe in Reservoir Hill about her participation in the session moderated by my friend Phil Han. I asked her first to talk a little about their relationship with the community and how it has evolved. “Our relationship is definitely super fluid. We aim to be a central hub to be tapped into when needed. Most recently, we’ve become a bit of a resource center – getting a lot of calls about housing, taxes, business negotiations, etc. That’s been interesting and very humbling. 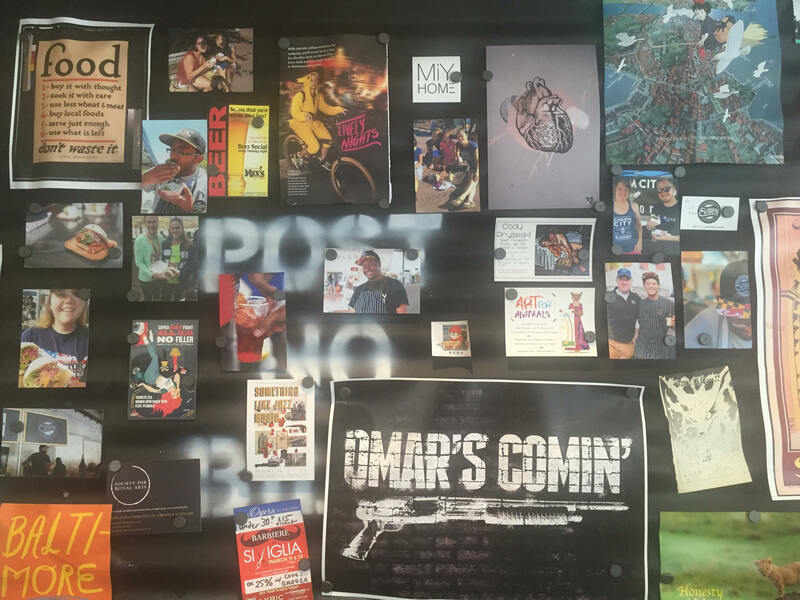 When the community seeks you as a knowledge source for real life issues, it’s a very surreal moment.” Then I asked, When you saw who you were presenting with, what did you think? Have you guys met about it/talked? Aisha said, “When I saw the list and the moderator, I was like, Oh, this is big time! I feel like we’re the small fish on the stage of some great thinkers and social actors. I’ve had the opportunity to work with Sean from Taharka and of course love him, their ice cream and their mission. I’ve heard Peter speak – and am excited to share a stage with him. Phil is honestly already a legend in Baltimore – I’m sure he’ll set us up for success. We haven’t met or talked about the panel. 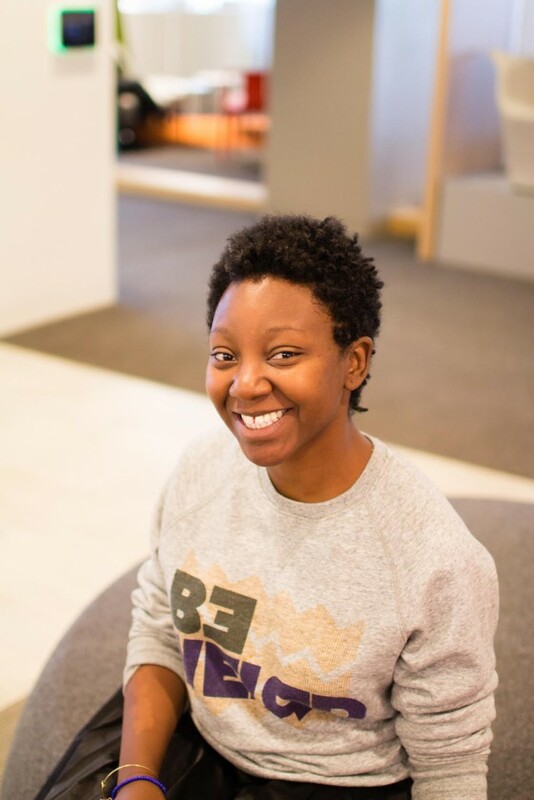 I think that’s best – less scripted, off the cuff, more adrenaline and honesty!” I have to add, I think what Aisha and the team at Dovecote have created is incredibly inspiring and I’m so glad Light City asked her to be a part of this. 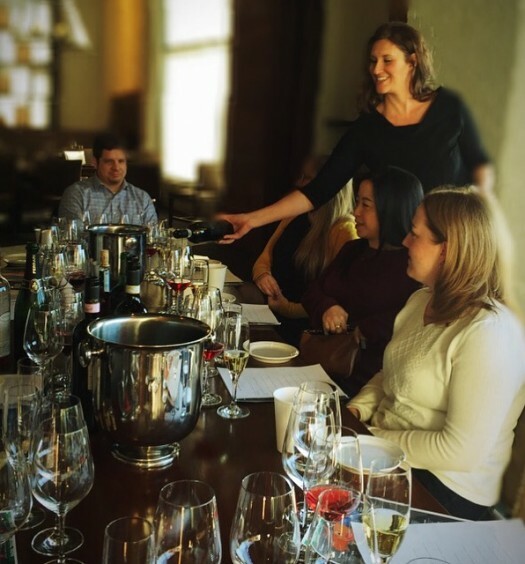 Now…onto the really fun stuff – eating and drinking! Lots of food (mainly local) options around the harbor during the festival. 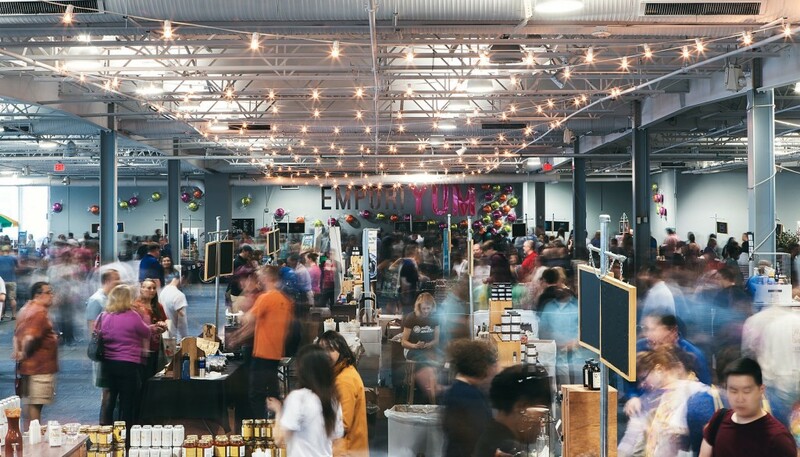 There are eight different food stations – Light City is calling them destinations – and each has a unique theme and there is a bar at each one. Vendors include folks like Faidley’s, The Local Fry, Farm to Face, Dooby’s and tons more. The full list of food and drink vendors, as well as a map, are on the Light City website. I wanted to ask one of my favorite food people – Steve Chu of Ekiben – to give me a little more info on what they’ll be doing at Light City. He said, “We’re definitely going to be serving our award-winning steamed bun sandwiches and rice bowls, along with Asian beverages. We’re gonna throw in a few special menu items that will only be available at Light City.” I asked him, Ekiben is so unique – your vibe, your voice, your approach – is that a conscious effort? Steve answered, “Well, we may not be the same color, or had the same first language, but we’re all alike. There is a common story we all share and good food is in the middle of it. When you dine in at Ekiben you will see people from all different backgrounds and stories. They’re all eating food out of cardboard boxes and listening to hip hop and having a blast. We just built a restaurant and a culture where our team could express themselves and work and hang out 14-16 hours a day, nothing more and nothing less. 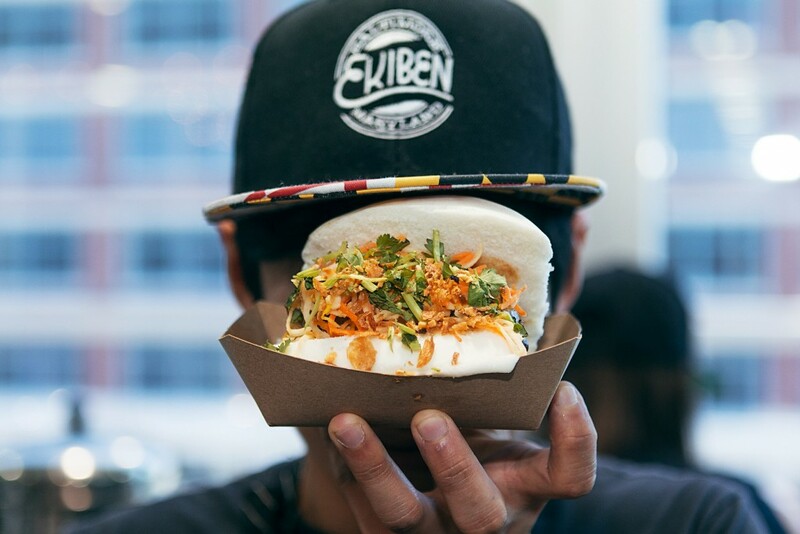 It’s awesome to see everyone else enjoys Ekiben as much as we do.” Lastly, I asked what he thought the future of food in Baltimore looks like, and his answer? “It’s going to be awesome.” I love this guy! Again, all of the food destinations will also include a Light City Bar serving beers from Heavy Seas Beer, The Brewer’s Art, Union Craft Brewing, eco-friendly wines and the official Light City Cocktail, created by Eric Fooy of B&O American Brasserie. 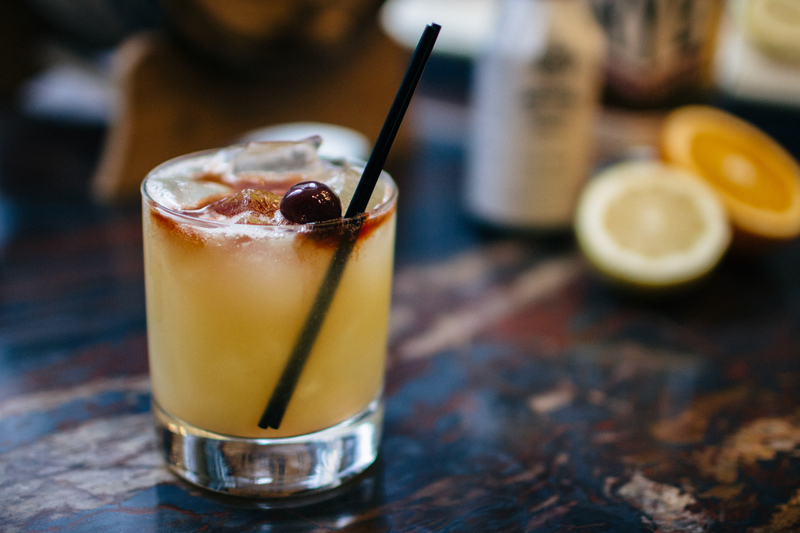 “The Golden Hour” is made using Sagamore Spirit Rye, Luxardo Maraschino, Angostura bitters, orange & lemon juice and cherry garnish. Sagamore Spirit Rye is the official spirit of Light City 2017. I urge you to go downtown and check it out – grab a beer, walk around, check out the lights, hear some music, have dinner. See you there!